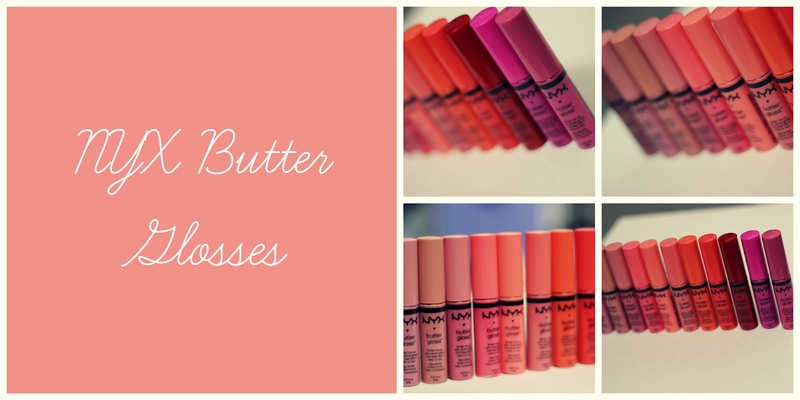 Hey loves, I recently made another video on the NYX Butter Glosses. These are my favorite lip glosses! They are so rich and smooth that they look so beautiful on the lips. I seriously love each of these. I do own most of them, there are a few more that I still need to get, so hopefully I can pick up those eventually. Out of all the butter glosses out there which ones are your favorite? I heard so much great reviews about these and I finally got them from ebay last week(I'm in Canada and they are not easy to find). Can't wait to try them out. butter glosses are my little holy grails. they are SO AMAZING for being a drugstore product, and to be honest i hated wearing lip gloss before i discovered these!